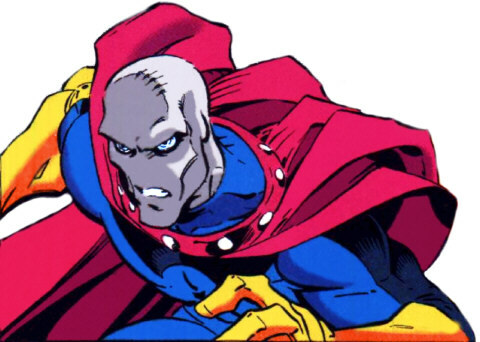 a minor point: Morph originated as The Changeling in the comics back in the 60s and was adapted from that into Morph of the cartoon (because DC owned the name "Changeling" at the time), where he proved so popular that he was reintroduced into the comics with his new name- first in Age of Apocalypse, then in Exiles. As I said, a very minor point, but I thought you might enjoy some history! Hey thanks. I was wondering if there has been any official word that Morph was intended to be Changeling from the 60's given that the two characters are so different? I wasn't aware of the character from the 60's. Thanks again.